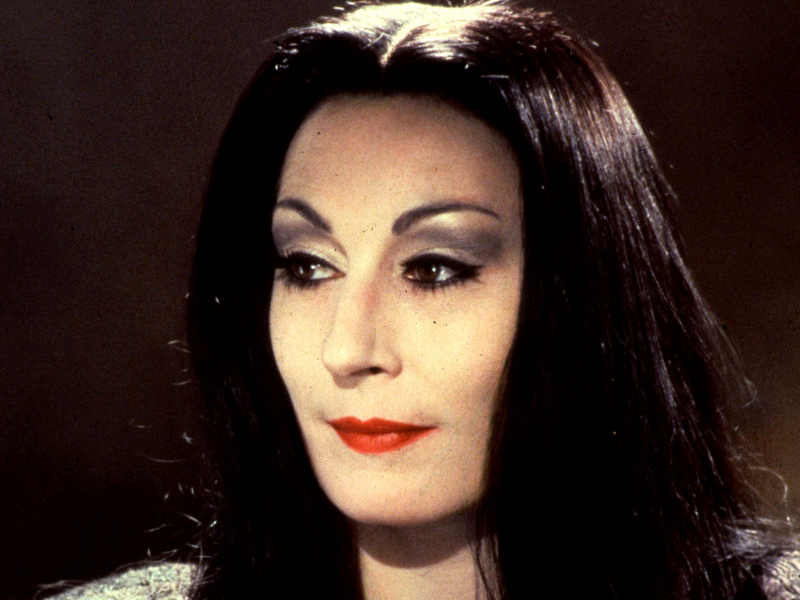 Morticia Addams - The Addams Family - TopTopLists! In honor of Mother’s Day we are bringing you the ten best moms ever on television. She was creepy, kooky, mysterious, and spooky. She was also the best mom on television. She was thoughtful and generous to even the most judgemental guest in her home. She made a multi-generational household run smoothly. But most importantly, she was fiercely protective of her children, Wednesday and Pugsley, and raised them to be true to themselves. She encouraged them to explore their interests, even when she didn’t understand things like Pugsley joining a scout troop and playing with a puppy rather than his pet octopus.